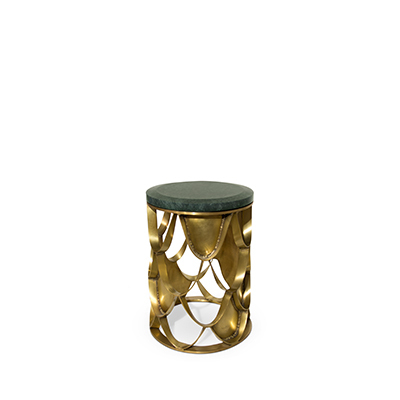 Modern side tables: Kafka Meets Boca do Lobo Designs and it is a love story. Kafka is the name that comes to our mind when we think about metamorphosis, the raveling salesman, wakes up in his bed to find himself transformed into a large insect. Metamorphosis is a change of the form or nature of a thing or person into a completely different one. Thats what happened to Boca do Lobo, a transformation was happening, a metamorphosis of the whole. 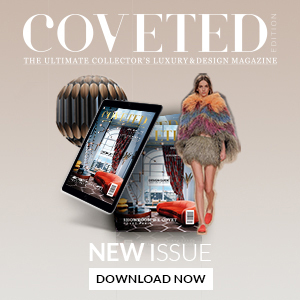 And with this amazing transformation, the modern design collection from Boca do Lobo was not born, it was transformed into Modern side tables. 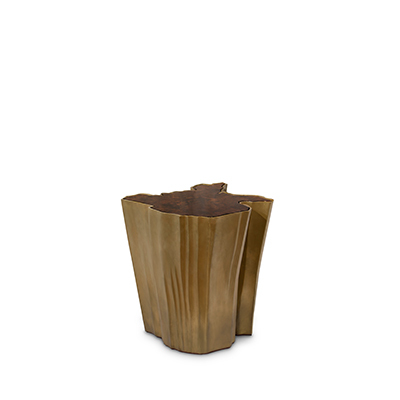 The enormous success of the Metamorphosis Series gave birth yet to another unique creation – coffee and side tables. The Metamorphosis Side Table that are composed by two tables with insects in and inside of the table. 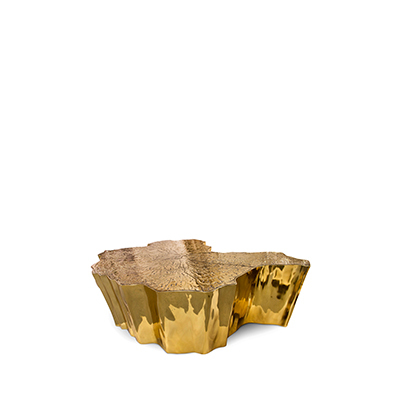 An amazing coffee and side tables from Boca do Lobo. Also had a transformation was the Metamorphosis Center Table. 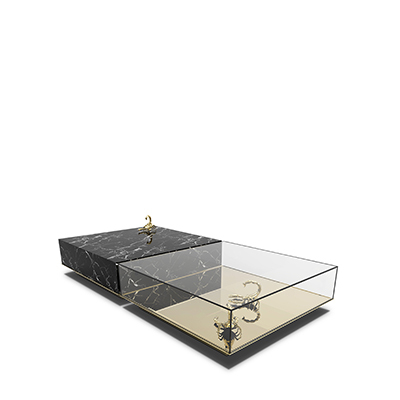 An amazing combination of glass and polished brass makes a incredible coffee tables design. 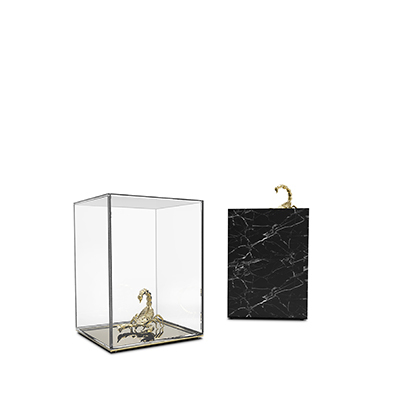 The Diamond Metarmorphosis is an alteration in physical build commonly associated with insects, meets a Boca do Lobo classic. Is a an amazing design for a Modern side tables living room decor. With the The convex Metamorphosis Mirror is made from brass. 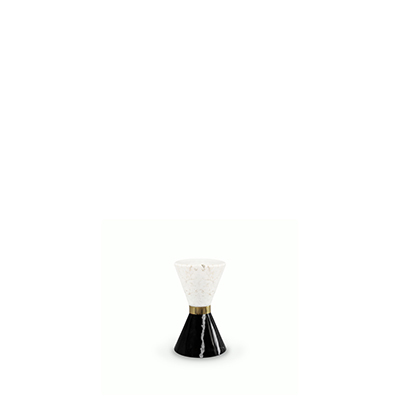 Its concave shape is achieved through the manual hammering of a brass sheet, coated in a nickel bath. 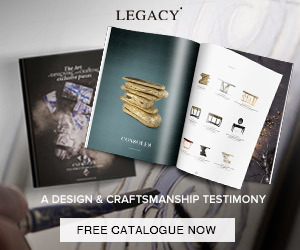 It’s all about offering you a variety of choices for your home decor!